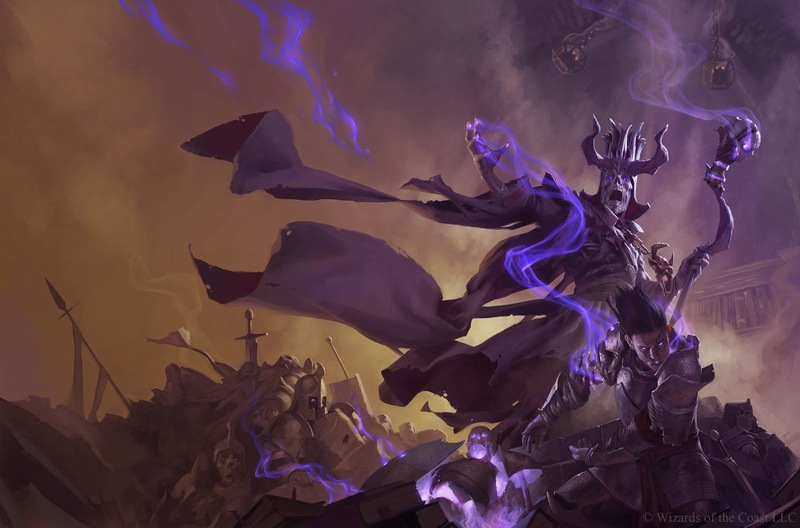 With the advent of the new Dungeons & Dragons nigh, and more details than ever available, there's a lot to debate about the particulars of the latest edition's release plan. From a cool $150 for the game's core books to a staggered release schedule, some gamers are up in arms, while others are welcoming their new fantasy roleplaying overlord. Some, in fact, are doing both. 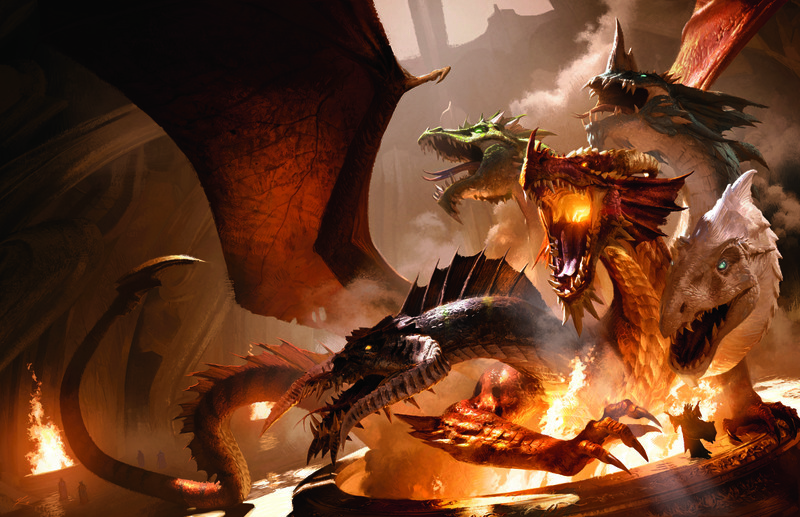 One person's opinion won't quite suffice here, so I've recruited writer and D&D veteran Ed Grabianowski to engage with me in spirited debate about the big questions relevant to the new Dungeons & Dragons. Say hi, Ed. Ed Grabianowski: Hello, and thanks for inviting me. I have to say I've been skeptical about this new edition all along, especially in light of the long gap since the last edition officially died. But seeing the covers of these new books has stirred my inner Gollum. I've only played a little bit of the playtest versions, so I'm looking forward to seeing what Wizards of the Coast has done with the game. For what it's worth, I started with 2nd Edition and played lengthy campaigns with 3, 3.5, and 4E. There's something to love and something to hate with each one. Jon: That's quite different from me. I played a smattering of 2nd Edition and a lot of 3.0, 3.5, and variants - like Iron Heroes and Pathfinder. I didn't play more than a couple campaigns of 4E. Instead, I stepped back in time and played a lot of 1981 Basic D&D before then moving on to multiple very long campaigns old school remakes like Adventurer, Conqueror, King. Moving into the new edition during the playtest period felt very natural to me - it had streamlined down the overtly game-like elements of Fourth Edition but kept the best of the clear, rules-oriented writing that came out of that period. Will the Staggered Release Schedule Work? Ed: I don't have a problem with the release schedule itself, because it does offer a lot of benefits -- Mike Mearls explained that it's simply very difficult to release three books at once and keep the quality high, and it also spreads the cost out over several months, easing the sting of those $50 books a bit. 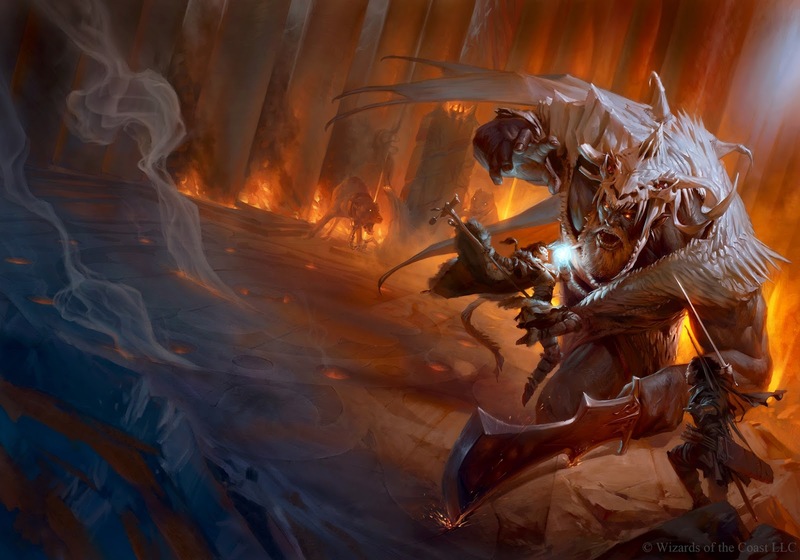 But I think it's very important for Wizards to explain how the whole process is going to work, and how players will be able to play the game right away, despite not having all the core books for several months. The loudest outcry (other than people complaining about the price) was from people who looked at the release schedule and thought, "That's lame, I won't even be able to play until November." 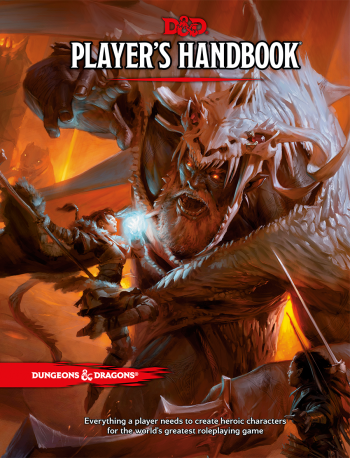 Mike Mearls tried to address this by saying you'll be able to play and create characters even without all the books, but that didn't seem to assuage everyone.They're going to have to map it out very clearly: "Here's how you'll play with the starter set, here's how the adventures will run with just the PHB, here's why you won't need the DM's Guide right away." And they're going to have to say it a lot more loudly than a few Tweets. Jon: The whole release of information about the products has been a maddening drip-drop. Now, when we've finally gotten what we'd call a reasonable response from Wizards, they're being stingy with information about what it realistically means. I can't agree enough that it's not clear to me right now why I'd own these particular products in the order they're selling them - though I do see why I'd own them overall. If I'm getting a Player's Handbook and Adventure in August, why buy a starter box in July? It sounds like - given the description of a PHB + Adventure - that I won't need that starter box unless I just want to play a taste of the game a month early. What am I getting that's unique in the starter set? Will one naturally segue into another? If they don't naturally fit together and are truly separate products, well, it sounds like the starter set is completely unnecessary for veteran players. Ed: In some ways it's a given that the Starter Set isn't aimed at veteran players, although it can still be very useful for introducing new players to the game. 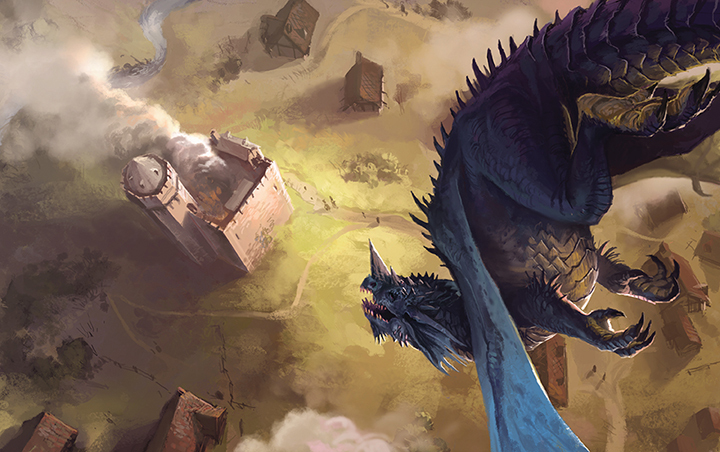 Ideally, Hoard of the Dragon Queen which comes out at the same time as the PHB, will give everyone a taste of everything D&D has to offer: exciting battles, interesting puzzles, intrigue and mystery, fanciful characters, all that good stuff. Plus a helping hand for DMs, since they won't have the DMG yet. 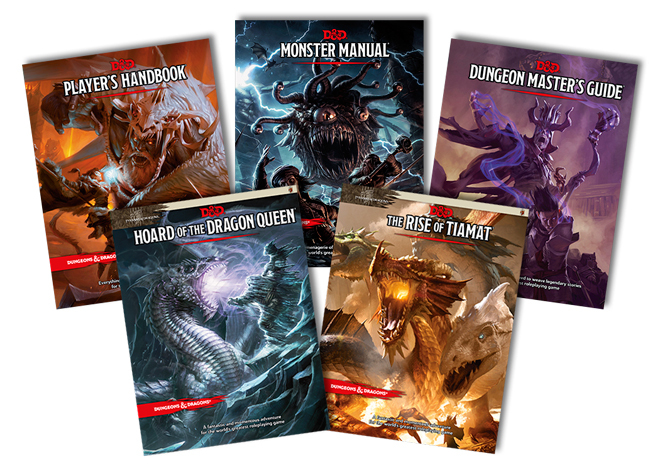 So I suspect it's going to be a matter of, "These adventures hold your hand through the process a bit, and once you've got those under your belt, the DMG and Monster Manual will be there so you can start creating things on your own." If you want to teach someone to ride a bike, you don't start off by throwing a pile of bike parts and a wrench at them. 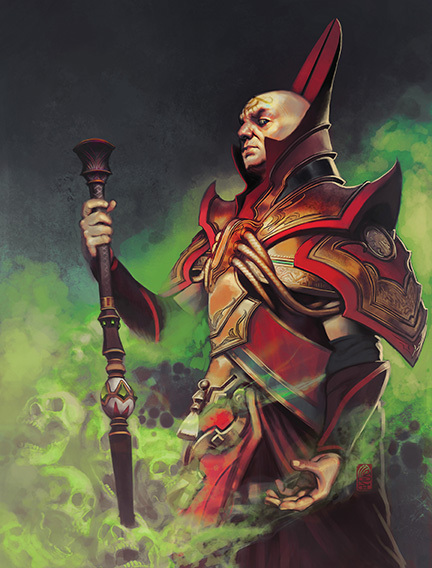 Ed: I don't entirely understand why Wizards of the Coast is so married to the three-book concept. I know it spreads the revenue around a little bit while increasing the overall cost of the system, but purely from a gamer's standpoint, it doesn't make a lot of sense. Pathfinder proved that you can cram rules, spells, magic items, and everything except monsters into a single volume. 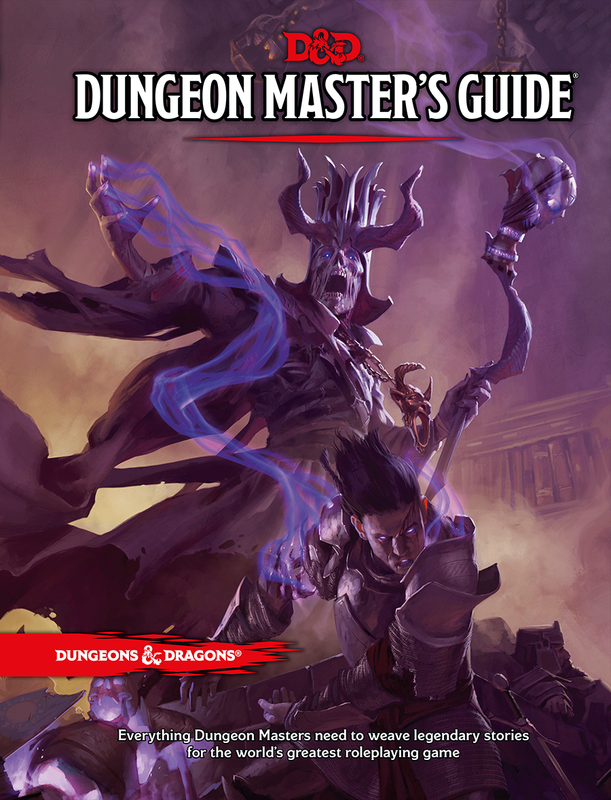 How awesome would it be for D&D to have a single iconic book that encapsulates the entire game? One instantly recognizable cover, one straightforward on-ramp for new players interested in trying the game. Admittedly, the PHB, DMG, and Monster Manual are infinitely more clear than the bizarrely titled Essentials books from Fourth Edition, but a single tome would be so much better. Plus, fitting it all into a single book would force them to streamline rules and keep the core of the game relatively simple, leaving more advanced elements for splatbooks and other add-ons (the modular approach Mike Mearls espoused early on in the development process). 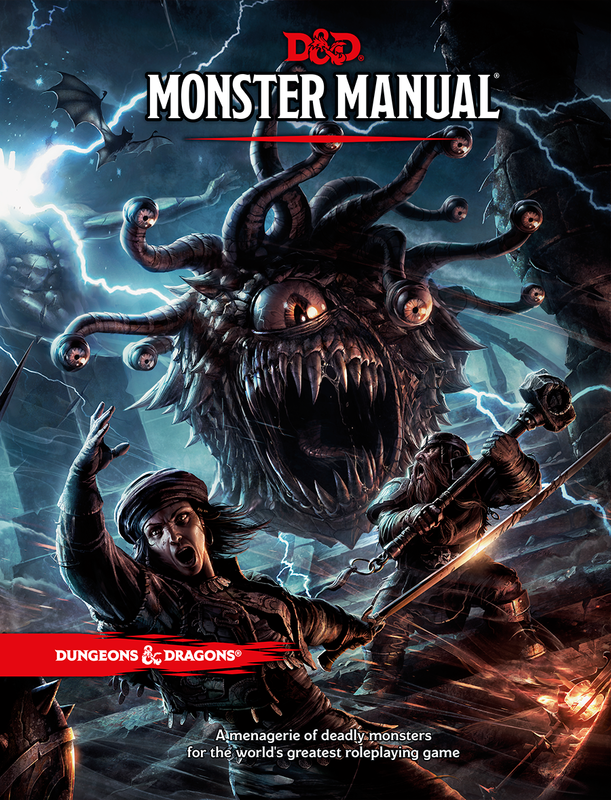 I'm fine with a separate Monster Manual, by the way, because the world needs books full of monsters. Jon: What about usability, here? You have to admit that a single nearly 800 page, 8.5 x 11' hardback book is basically useless at a table, while a 360 page book would be way more useable at a table. Think of my poor wrists here. Why do I want to pick up a book with the optional mass combat and miniatures rules in it every time I want to reference the equipment chapter? Ed: Something I would love to see is a cheap softcover player's book. Black and white art, lower production values, everything you can do to keep it cheap. Someone in the group is going to buy the deluxe editions, but you can put a more limited subset of rules in every player's hands. Jon: Monte Cook Games' Numenera just did this last year, and it was both a great book and very useful. I can't agree enough. Ed: Silver Age Sentinels did it a few years ago as well, with their "Stingy Gamer Edition," which is where I got the idea, actually.